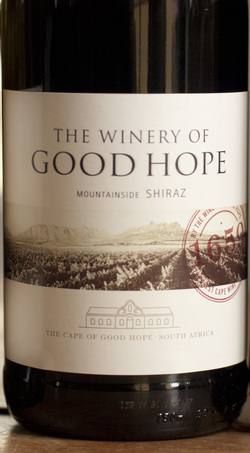 From the winemaker: A fresh approach to Shiraz form Stellenbosch, this wines derives its character largely from its elegant spice and fynbos aromas and an interesting combination of ripe red fruits and cured meat flavors, as well as a grippy, yet supple texture. In an age where Shiraz is known for making big, polished and powerful, often sweet fruited wines, we have chosen the path less travelled by showing a restrained and subtle expression of one of the Cape’s most exciting varieties. The wine is bright and honest is its directed herbal conversation it has in your mouth. Very Pleasant withou being overblown.